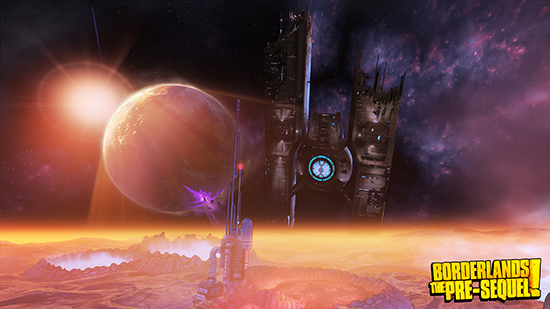 Borderlands: Game of the Year Edition and the Ultra HD Texture Pack for Borderlands: The Handsome Collection, Borderlands: The Pre-Sequel, and Borderlands 2 are now available on Xbox One, PlayStation 4, and Windows PC across all regions. 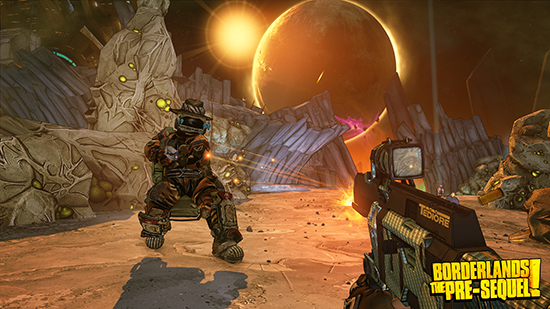 Borderlands: Game of the Year Edition is the brand new definitive version of the award-winning 2009 first-person shooter/role-playing game, loaded with additional content and enhancements. 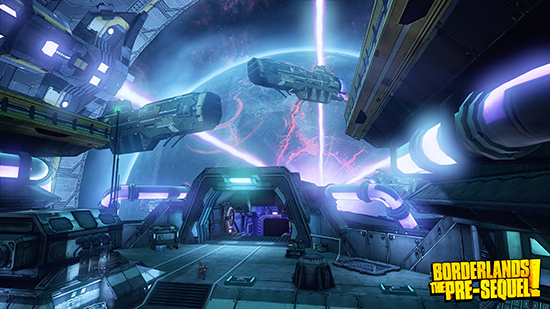 With brand new weapons, substantial visual upgrades, numerous quality of life improvements, and all four content add-on packs, this updated edition breathes new life into the co-op shooter-looter that started it all. 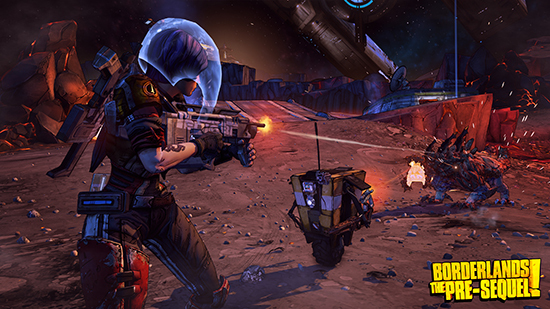 Players who already own the original Borderlands on Steam will be able to upgrade to Borderlands: Game of the Year Edition absolutely free. 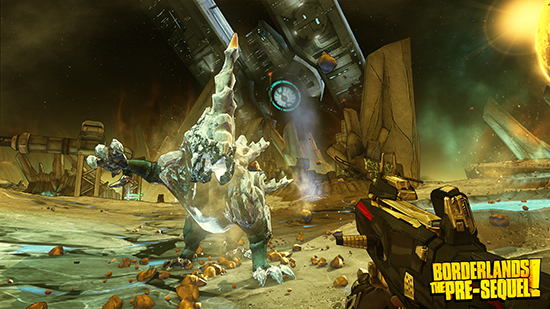 The game is also available digitally and at retail on PlayStation 4 and Xbox One, marking the first time the original Borderlands has become readily available on current generation consoles. 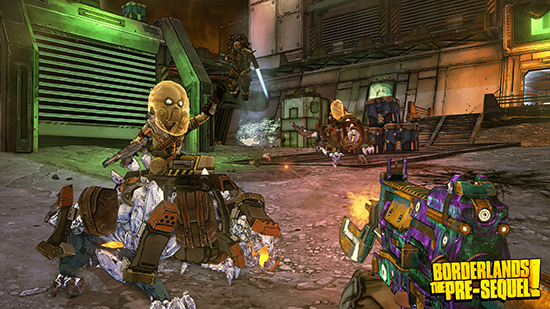 All players will be able to import their existing Borderlands Vault Hunters into Borderlands: Game of the Year Edition, provided they’re transferring saves within the same console family (e.g. Xbox 360 to Xbox One). 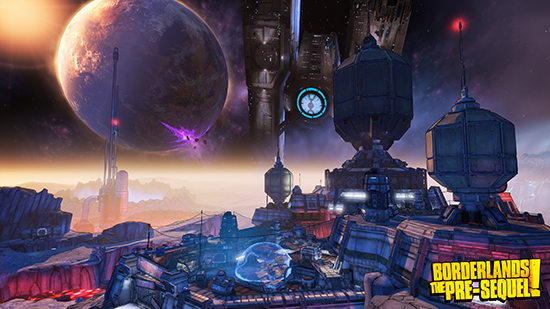 The Borderlands Ultra HD Texture Pack increases the visual fidelity of Borderlands: The Handsome Collection and its DLC on consoles, and provides a visual upgrade for Borderlands 2, Borderlands: The Pre-Sequel, and all their DLC on PC! 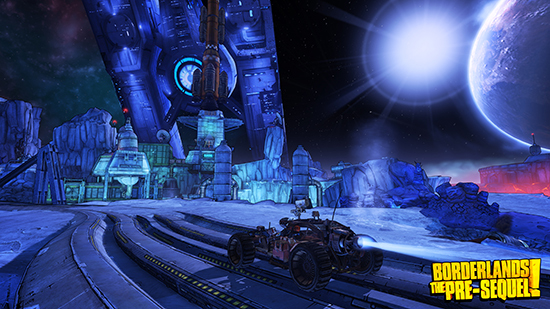 Installing the pack will upgrade game textures such as characters, vehicles, weapons, and environments. Players will best appreciate all the added detail at 4K resolution, but improvements can be enjoyed on other displays as well.